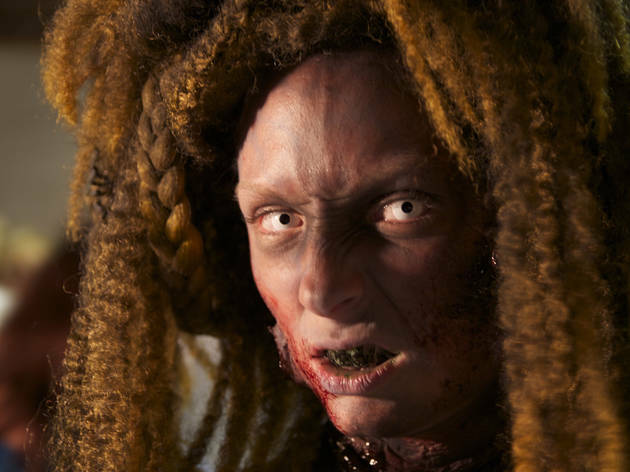 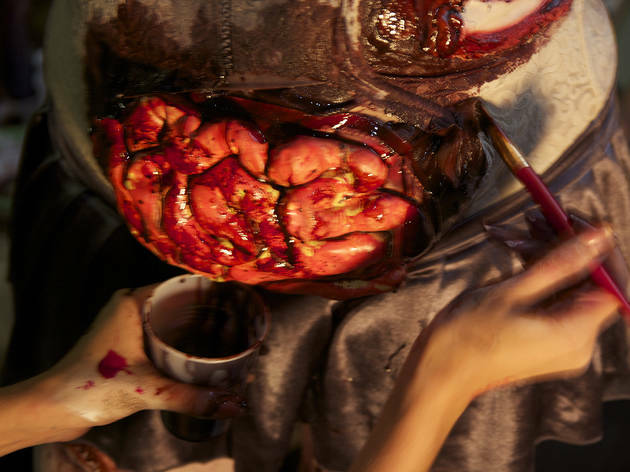 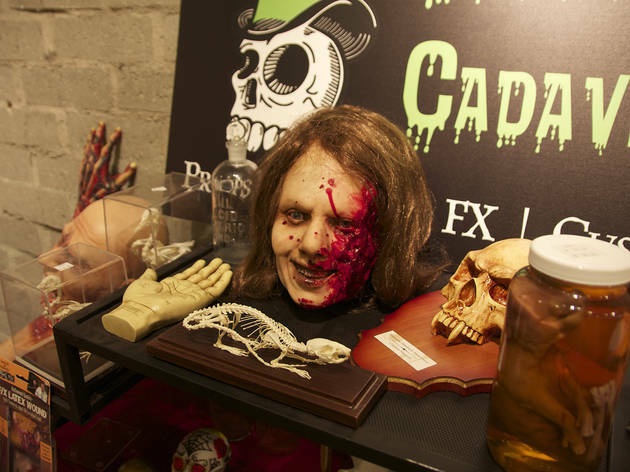 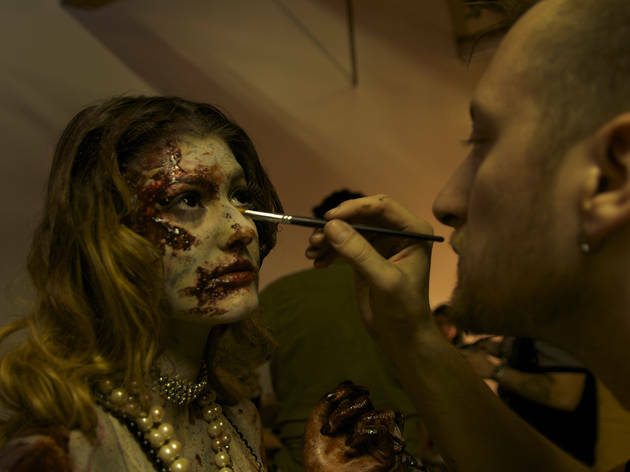 Over 50 Hollywood makeup artists transformed pretty models into gory zombies in DTLA last Saturday—here are our best shots from the show. 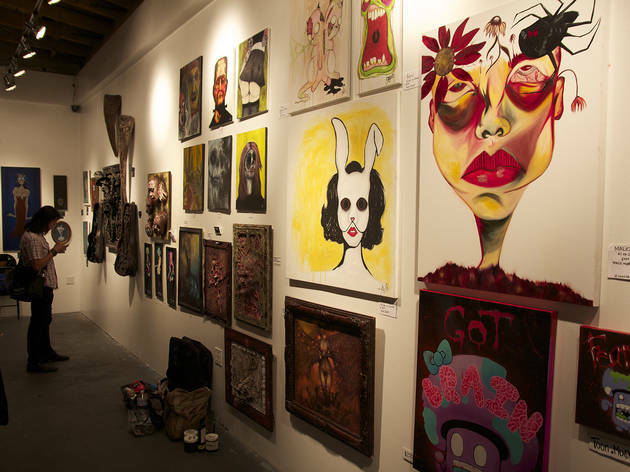 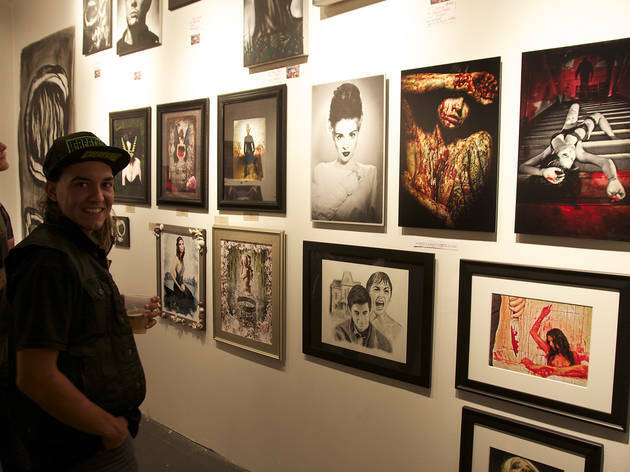 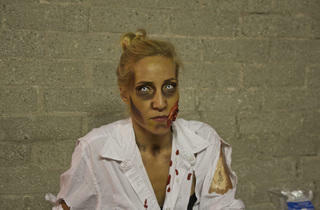 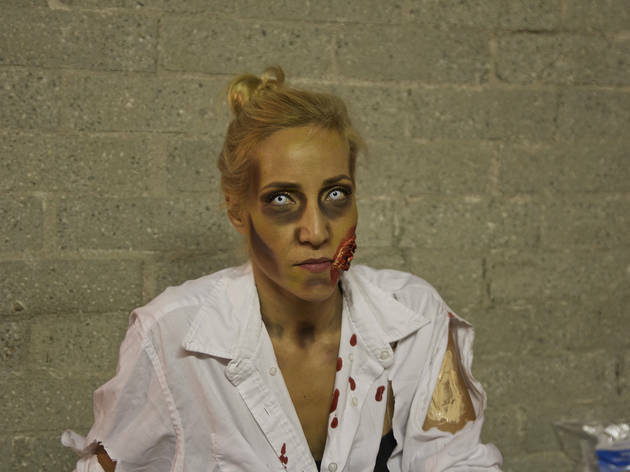 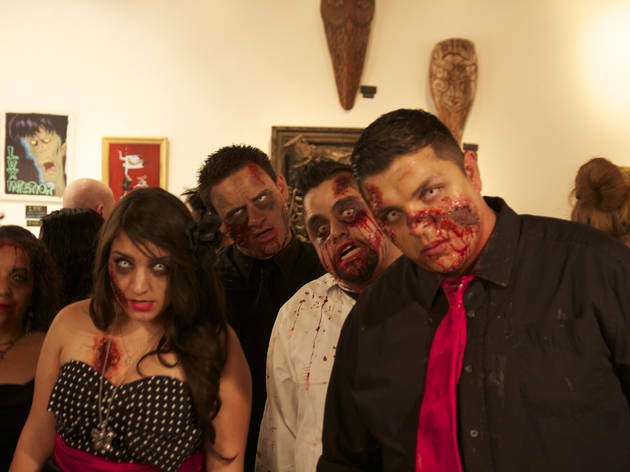 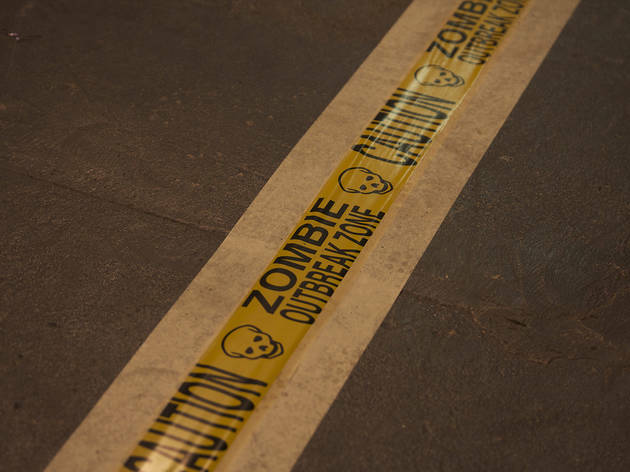 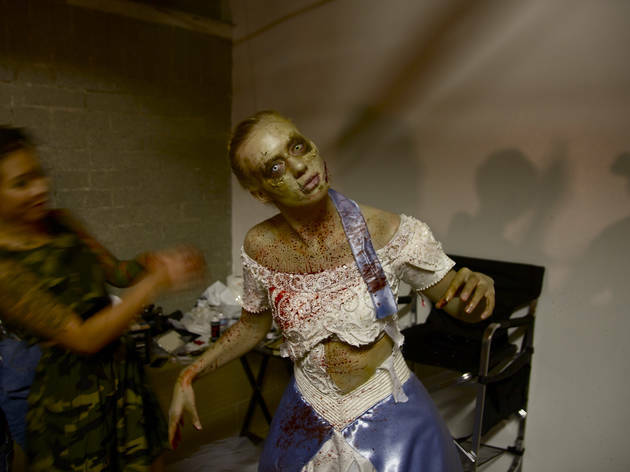 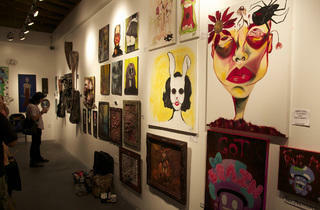 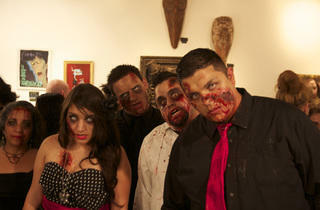 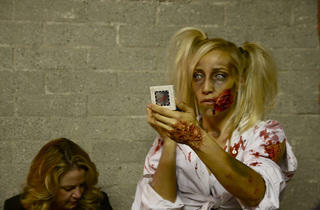 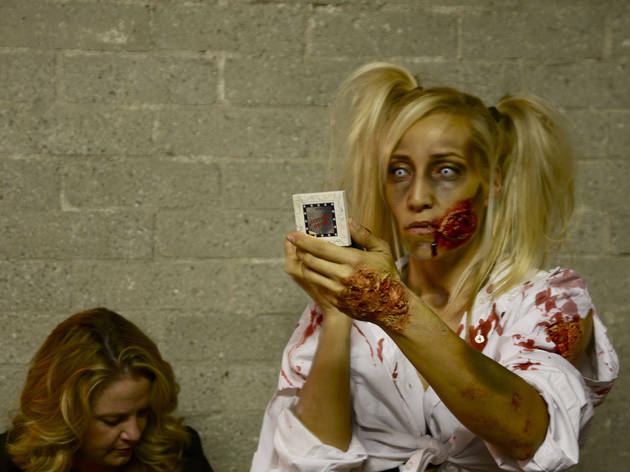 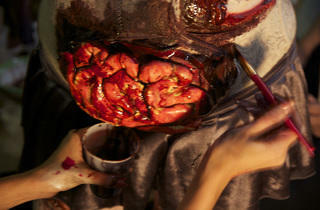 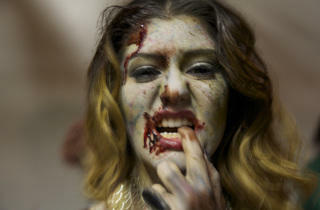 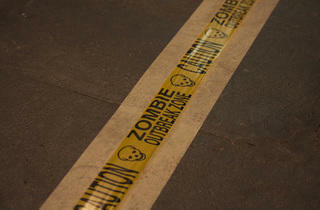 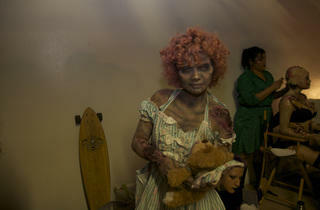 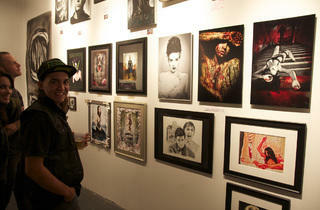 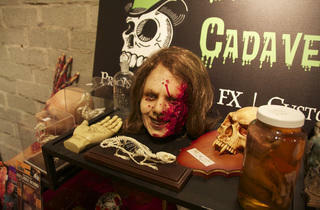 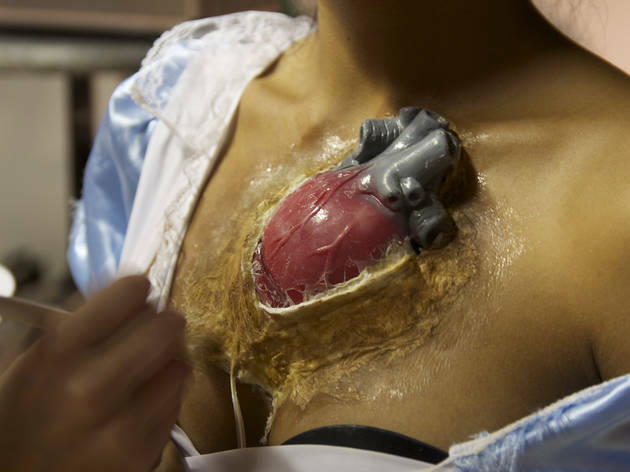 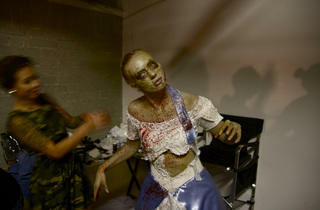 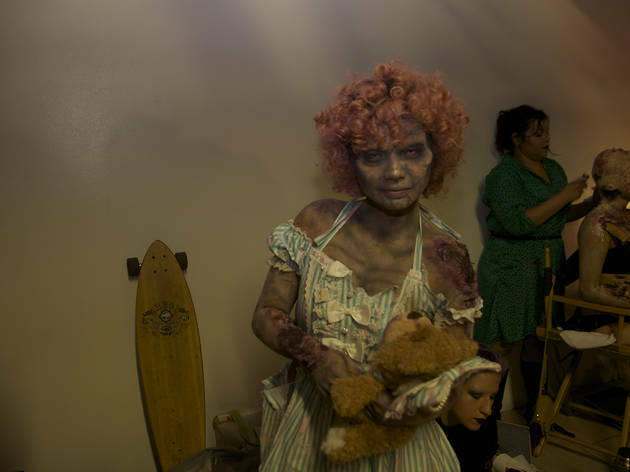 An outbreak of flesh-eating zombies hit Downtown LA on Saturday night at Lot613's make-up artistry fashion show. 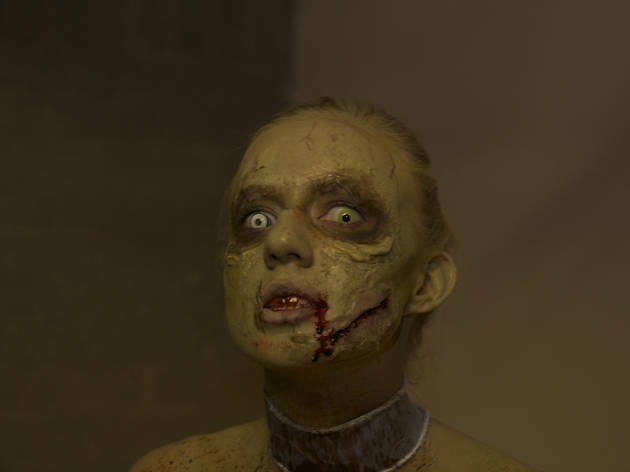 The wobble of dubstep was the soundscape for the flesh-hungry models, who joined the crowd posing for photos and staggering around the art gallery. 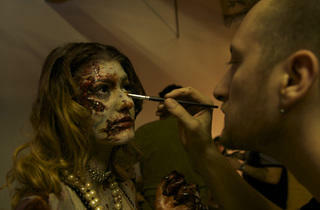 These are our favorite shots of the evening.